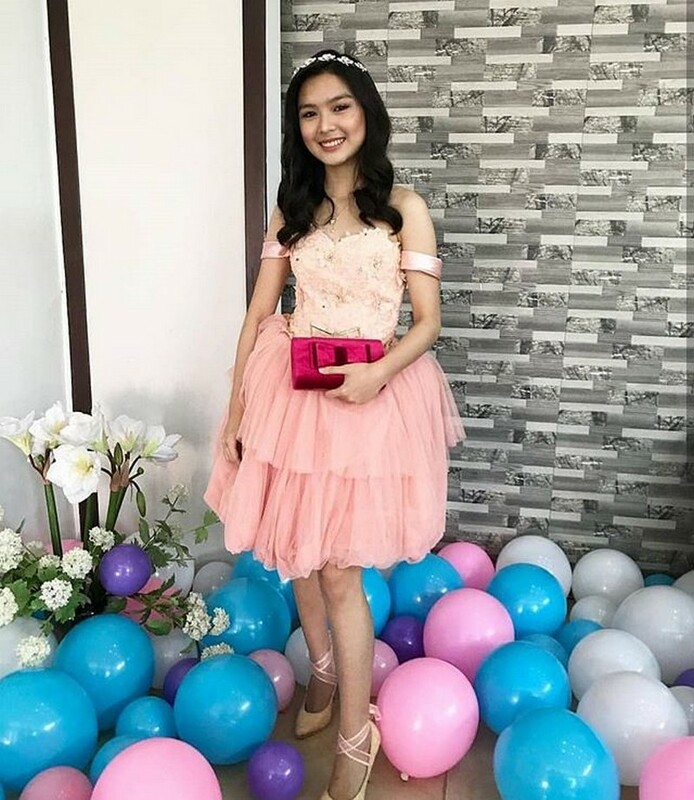 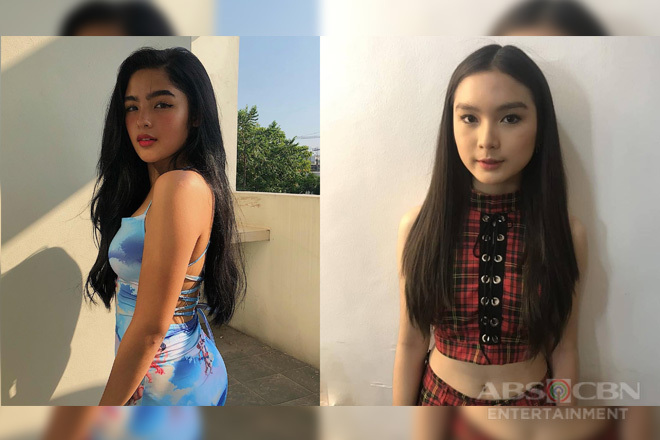 The scenes in the much-talked about afternoon soap opera Kadenang Ginto are getting more intense every single episode. 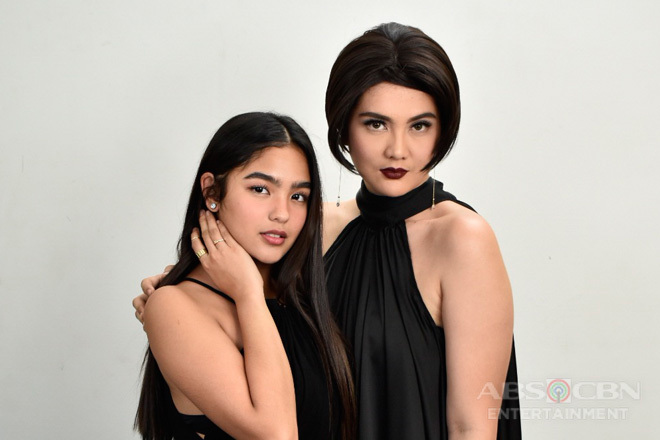 From the incessant bickering between equally feisty moms Romina (Beauty Gonzalez) and Daniella (Dimples Romana) up to the riveting btupmanship between their daughters Cassie (Francine Diaz) and Marga (Andrea Brillantes), their clashes indeed never fail to keep us glued to our televisions and create a hullabaloo among the viewers and netizens. 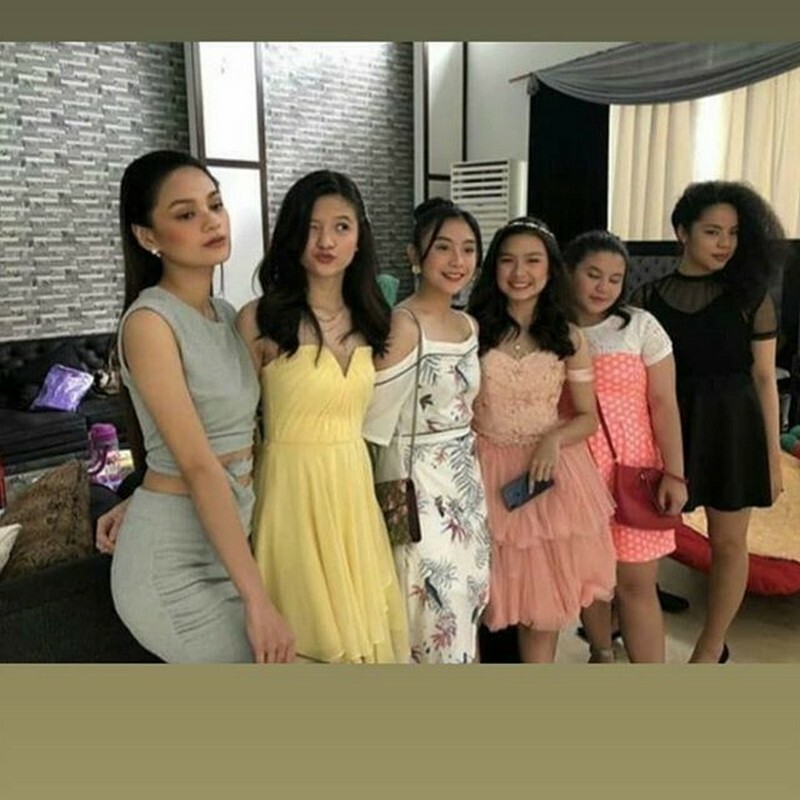 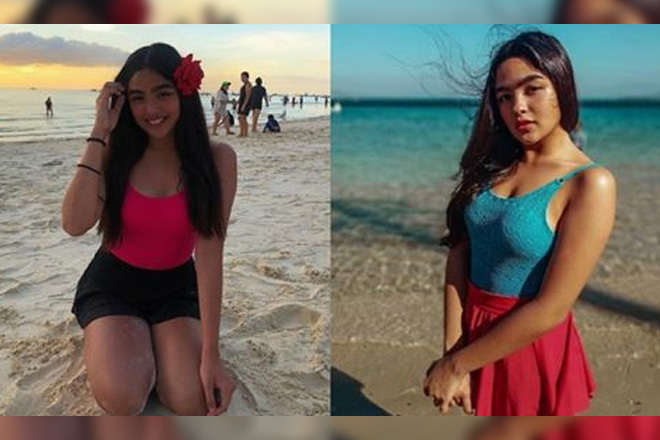 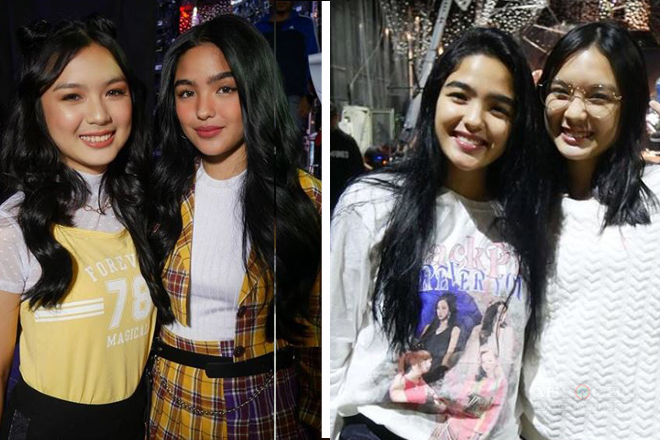 Although they are mortal nemeses on-screen, the relationship between these pretty young ladies and the other cast members are totally different when the reels stop rolling. 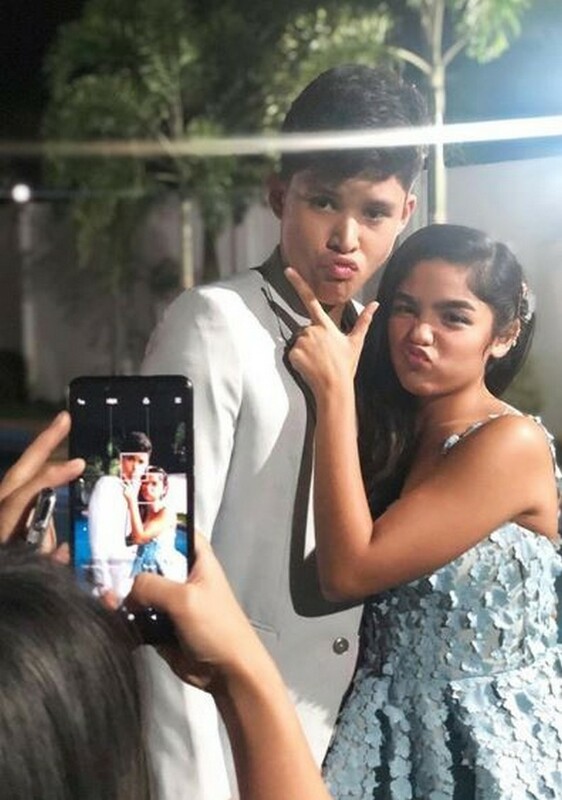 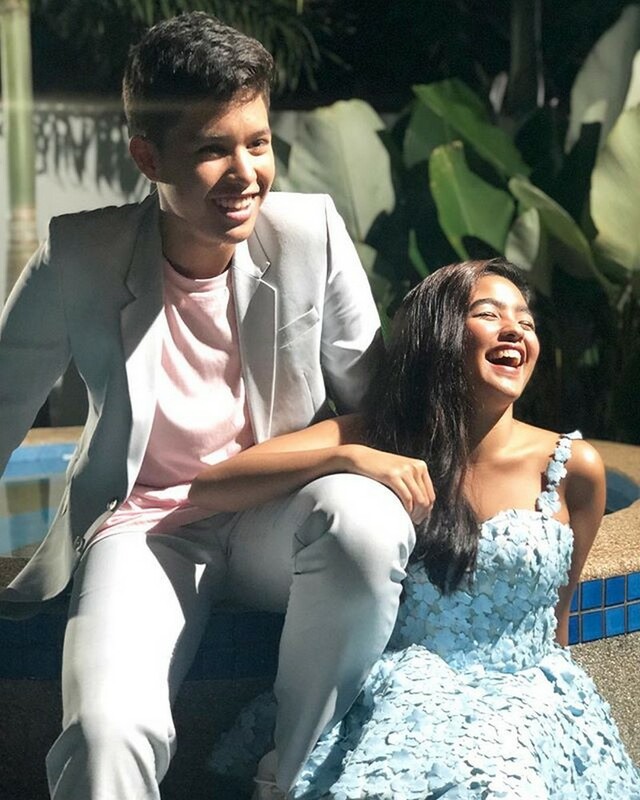 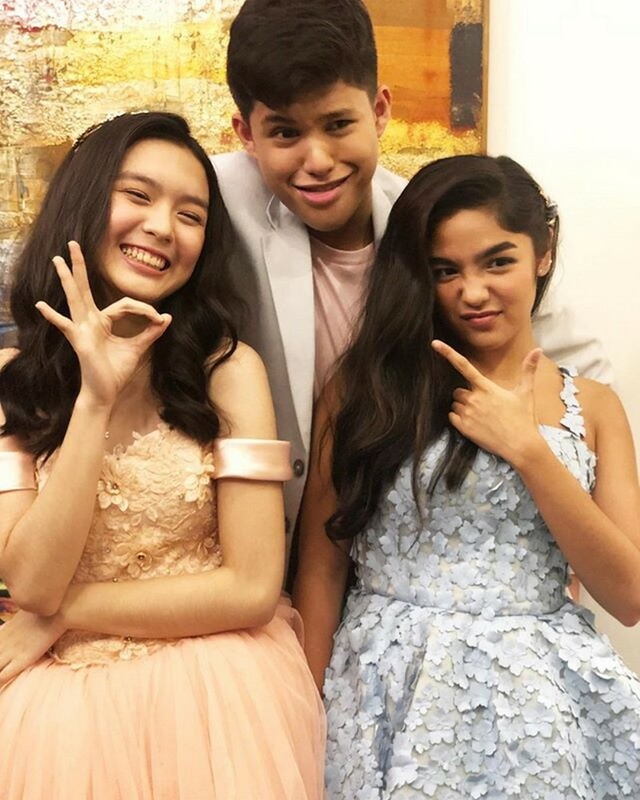 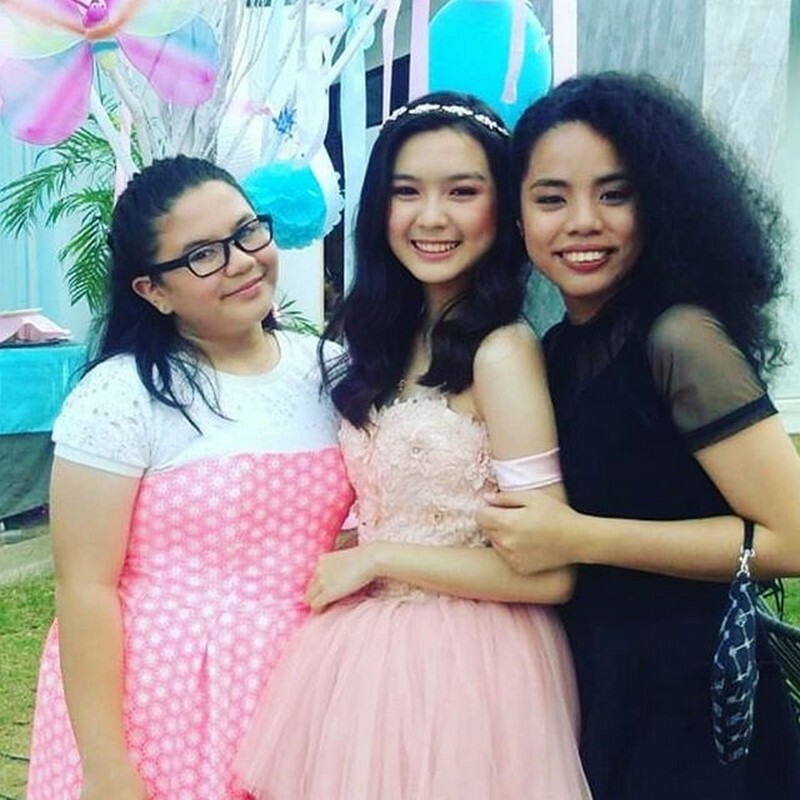 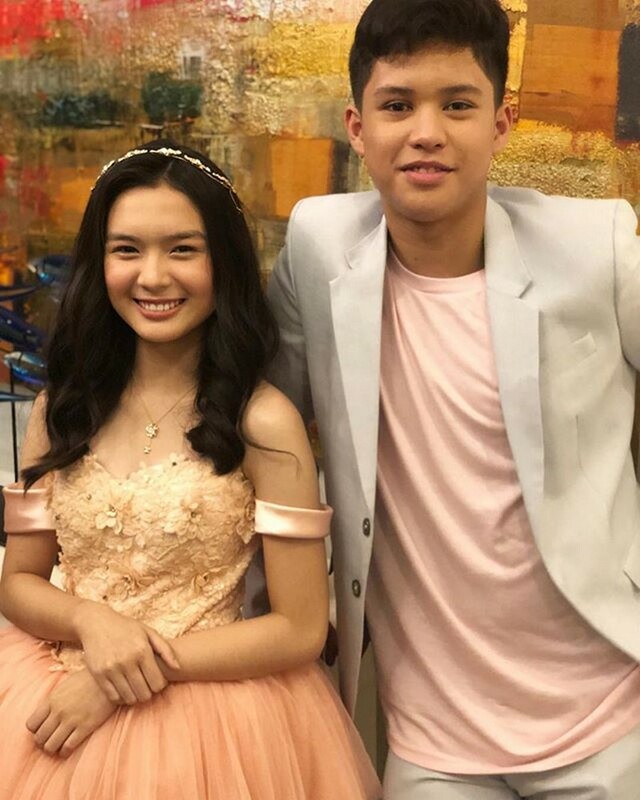 In the photos included in this gallery that were originally uploaded on Instagram by the up-and-coming young heartthrob Kyle Echarri, who plays the adorable Kristoff, we can see how tightly bonded the three of them are. 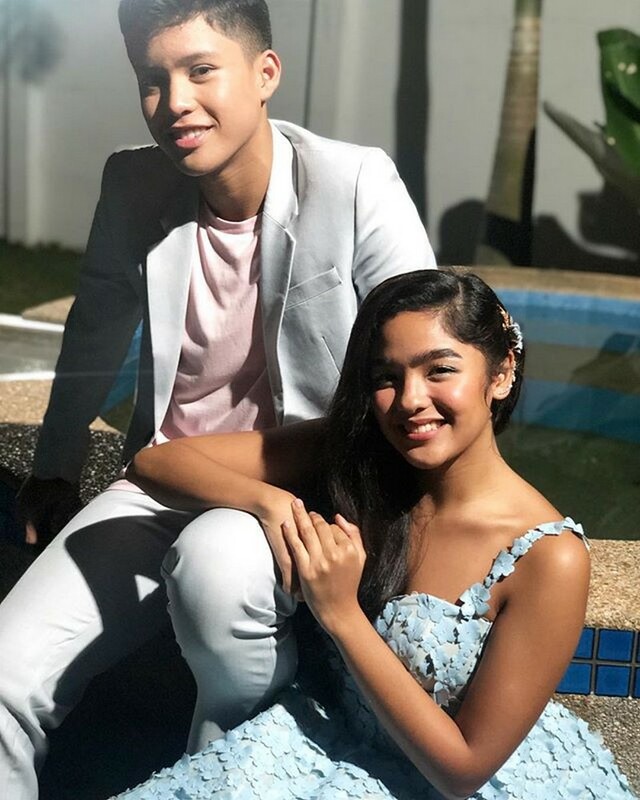 His wrote this caption in his snaps with Andrea: "Ang totoong kaibigan, pinagsasabihan ang isang kaibigan sa kanyang pagkakamali kahit ikakagalit niya ito. 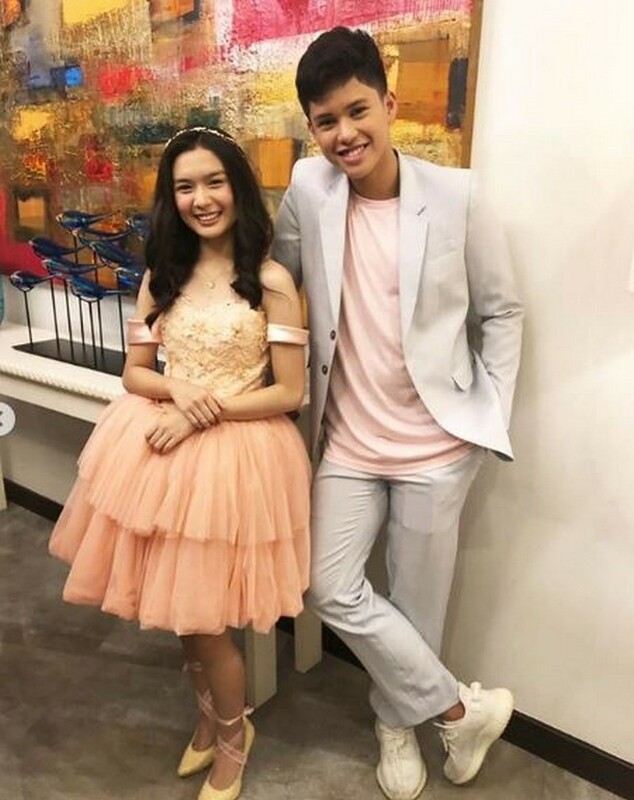 Pero hanggang saan kaya ni Kristoff na intindihin si Marga? 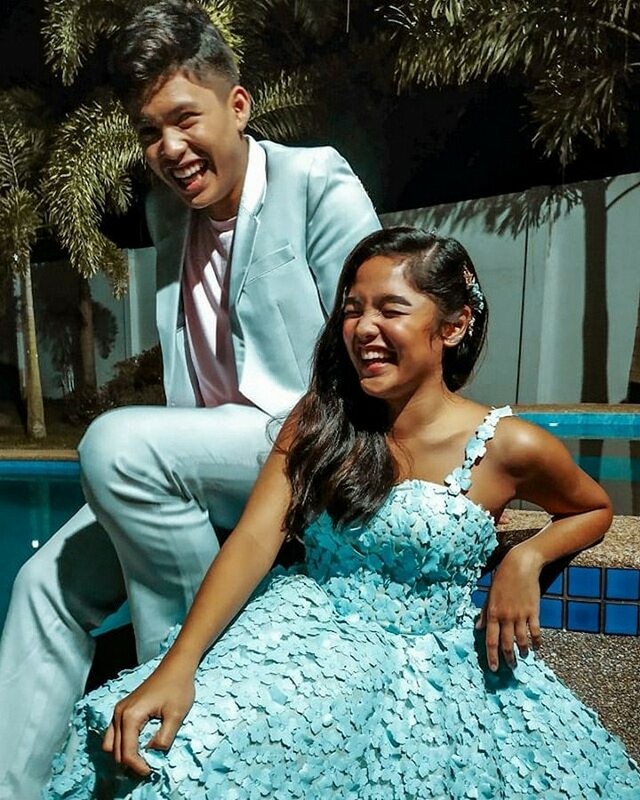 Posible din kayang mahulog ang loob nila sa isa't isa?" 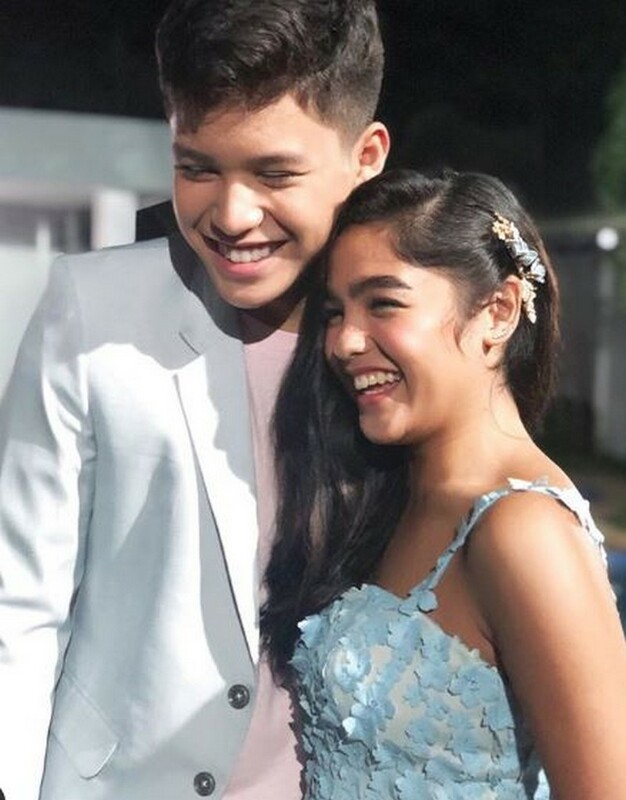 Meanwhile, his photos with Francine reflect their characters' affinity and how does it feel to be in the "friendzone". 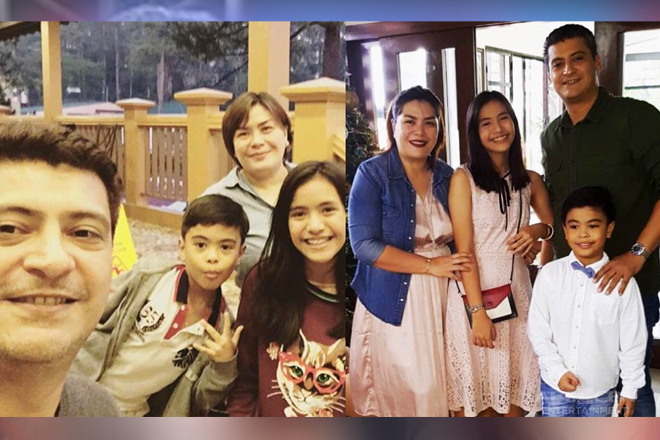 "'Yong na- #Friendzone ka pero childhood friends kayo kaya OK pa rin? 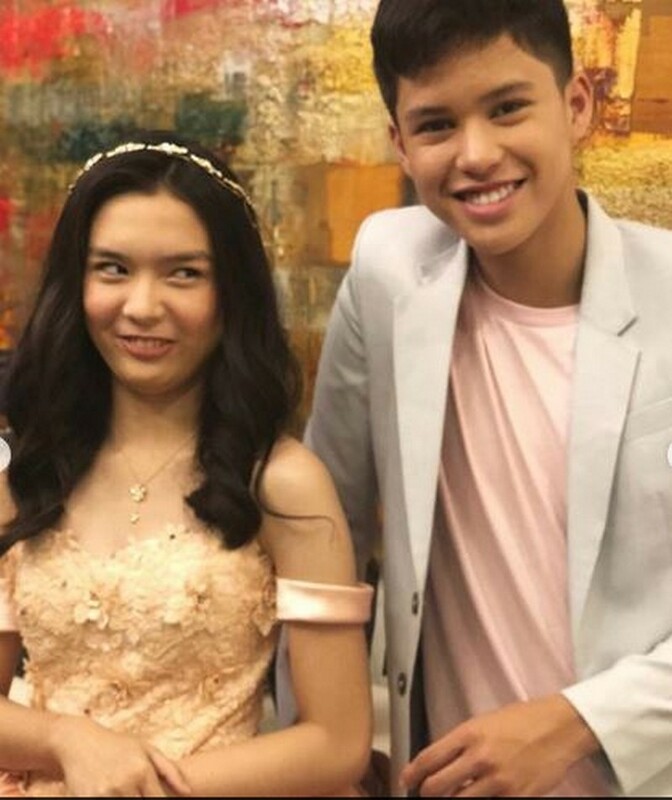 Okay lang ba talaga? 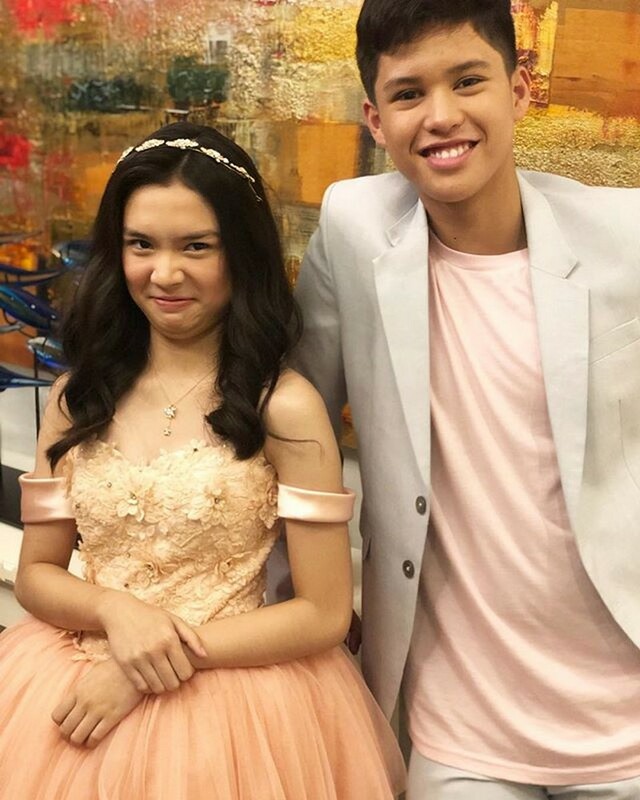 Paano na ang friendship ni Cassie at Kristoff?" 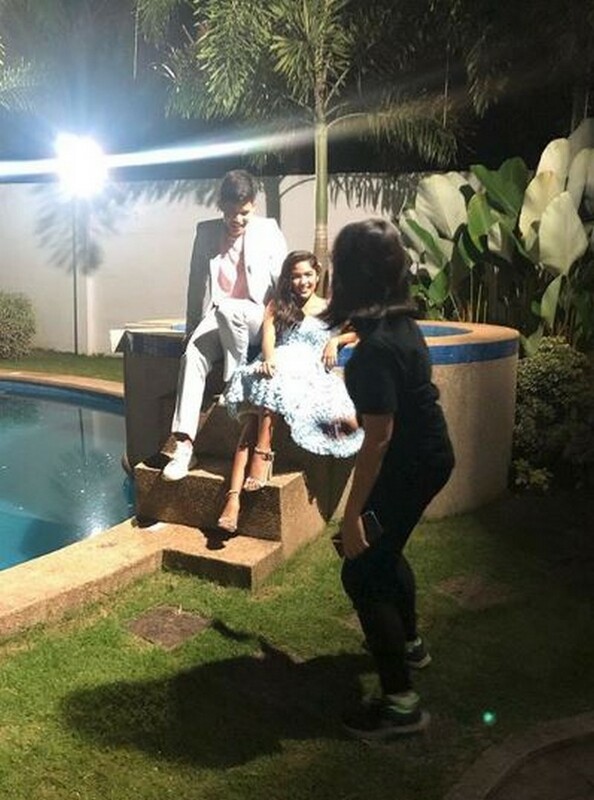 he stated in the caption. 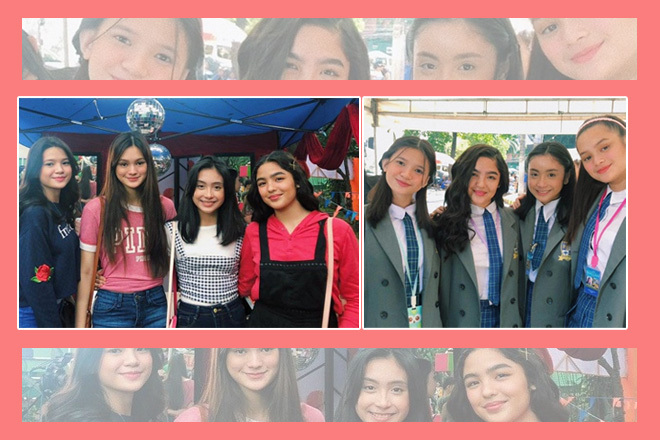 May the friendship of Francine, Kyle, Andrea, a.k.a. 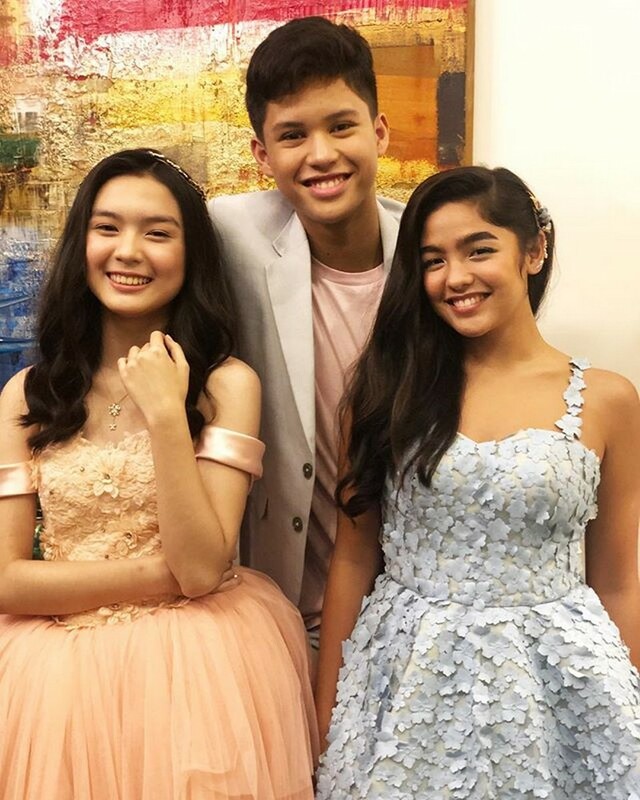 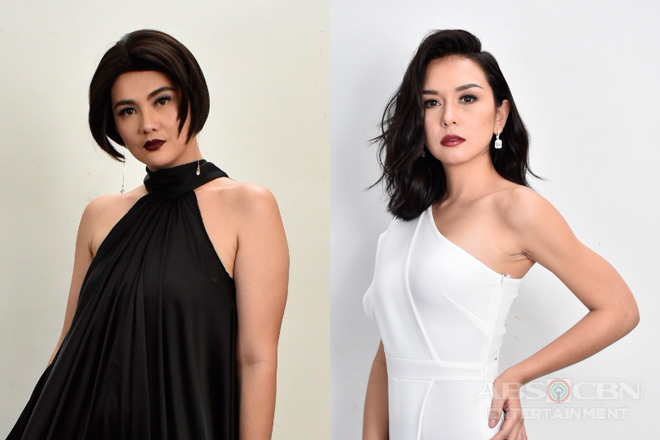 Cassie, Kristoff, and Marga continue to bloom and be strong through the years!